If you’re thinkin’ like me, this man is supposed to be out of the picture. I live 45 miles Southeast of Orlando, and that’s what he told our local anchor Jessica Sanchez over at WKMG-Channel 6 at the end of December 2010. Around here we have read and heard so much about this case it’s easy to forget some things. The following information had slipped my mind. 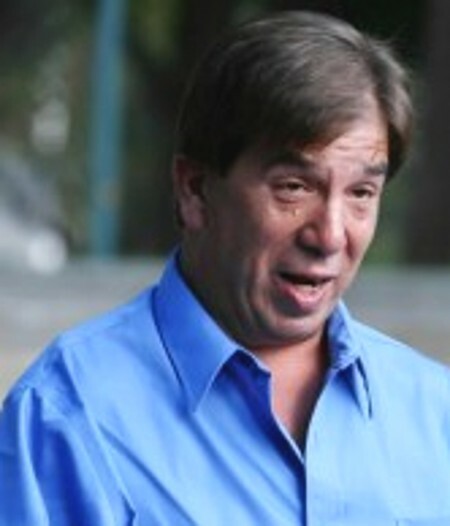 It is the interview detective Mort Smith had with Jill Kerley, Roy Kronk’s ex-wife. “It was abusive, mentally and physically. …he told me we were going to the store. After we got in the car, he took me to his parent’s house. He beat me up in front of his dad, duct tapped my hands; I had to go to the hospital. Detective Smith asked what went through her mind when she learned that Roy had found Caylee’s remains? “That he had done it,” she responded instantly. “He probably was the one who murdered Caylee Anthony or had something to do with it,” she sighed. 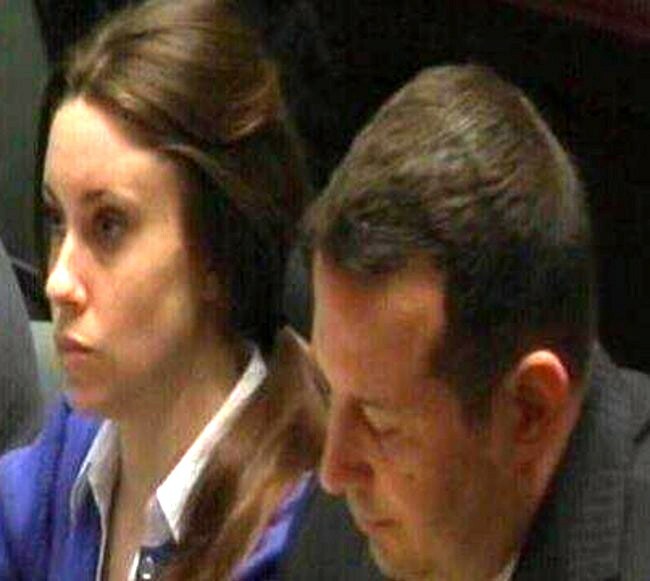 Casey Anthony probably won’t be there, but her attorneys have to show up in court today because they refused to turn over details on the case to the prosecution. It’s supposed to cost them $583.73; that’s what the prosecution claim they had to pay to pursue the motion for sanctions. Casey Anthony goes on trial in May. I look for non-stop coverage around here until then. This entry was posted in Crime and tagged Caylee Anthony, Caylee Anthony homicide, Chief judge, Lawyer, murder, Orlando, Orlando Florida, WFTV. Bookmark the permalink.